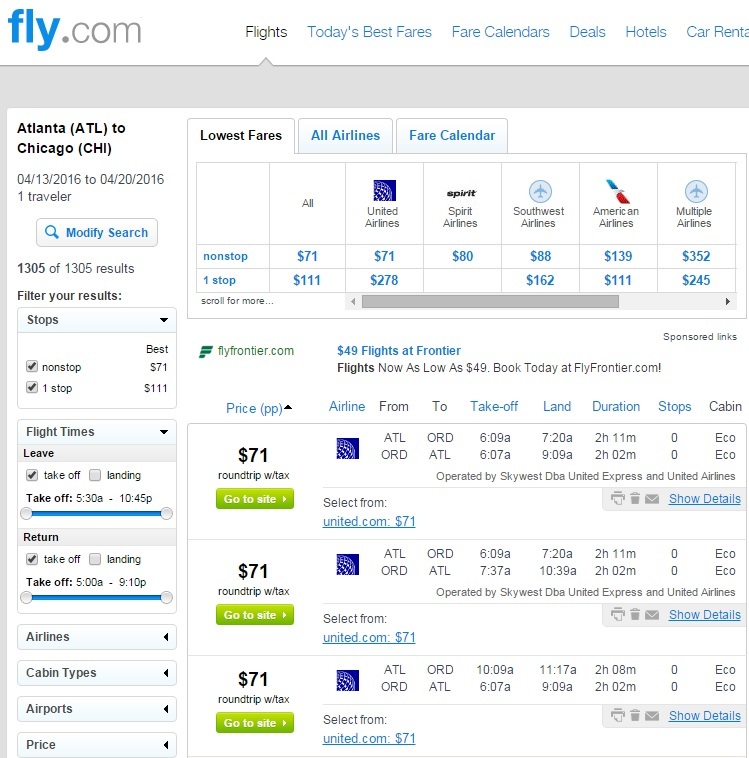 Nonstop fares between Atlanta and Chicago are now available for just $71 roundtrip, including tax. 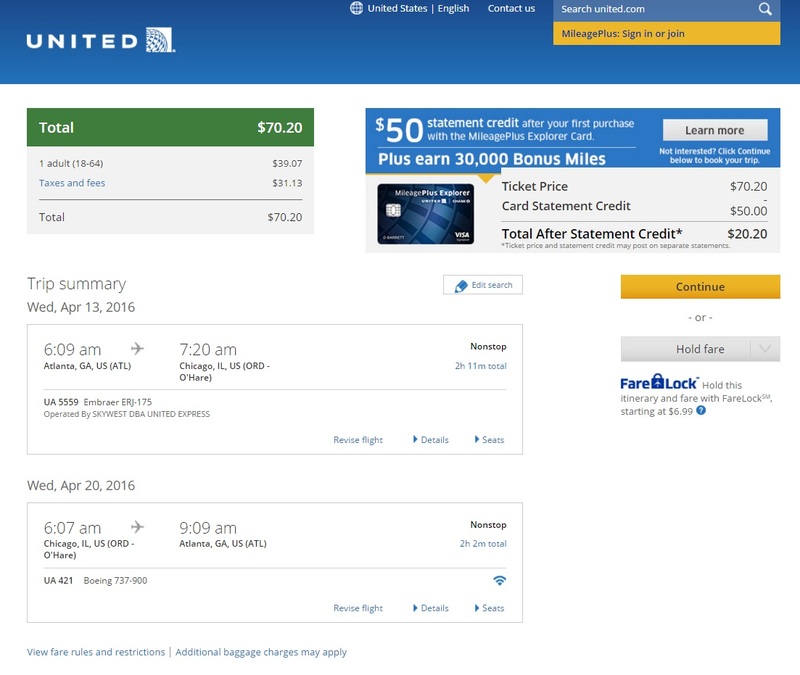 These flights save $150 on the regular price and are available on United Airlines on most dates. 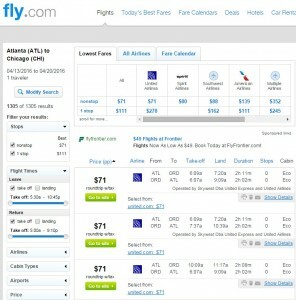 However, a few dates are also available on Spirit Airlines. Note: United Airlines charges $25 for the first checked bag. Spirit charges for both checked and carry-on bags, starting at $21 per bag. Check our baggage fee chart for more information.